March 7, 2012 Categories iOS, Technology, Video Gamesboggle, entertainment, games, gaming, ios, iphone, pretty colours, puzzle juice, puzzlejuice, technology, tetris, video gamesLeave a Comment on Puzzlejuice Crushed! It has been a while since I beat an iOS game on my iPad but I started to look for short ones I could play on my iPhone when I had short periods of free time. 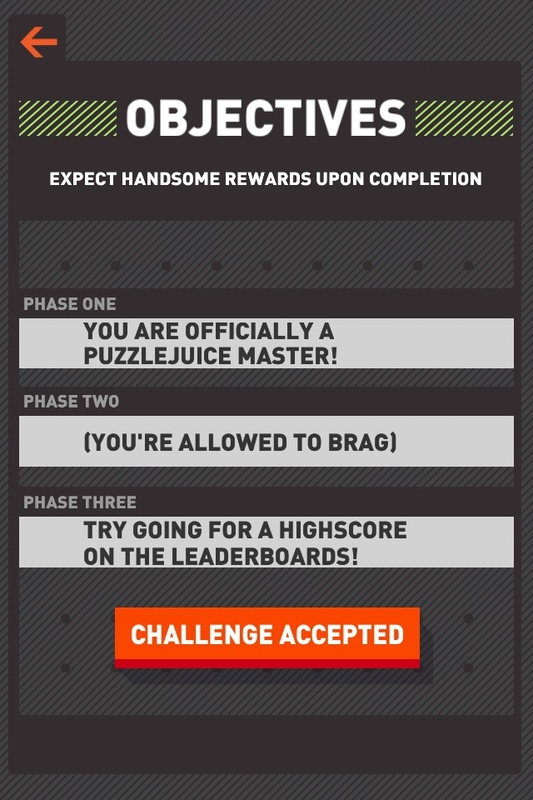 Puzzlejuice is my most recently finished. 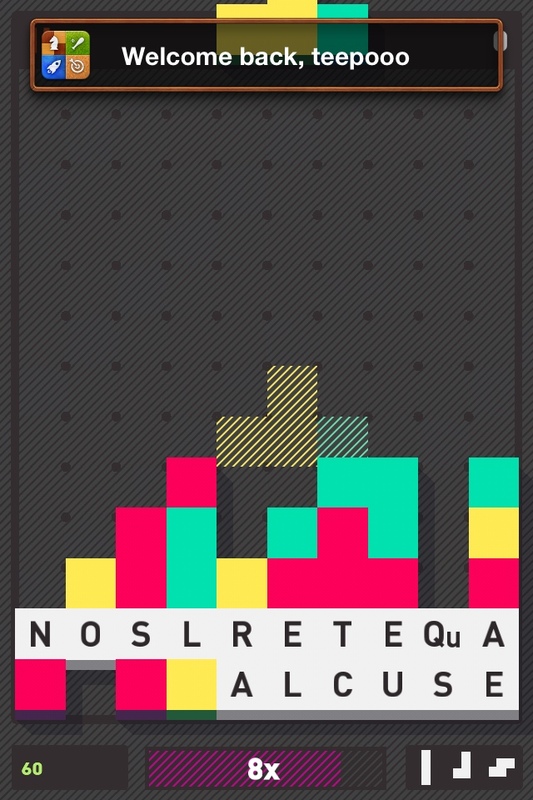 It’s a hybrid mix of Boggle and Tetris requiring you to be constantly thinking of two things at once. Sorry for any spoilers. 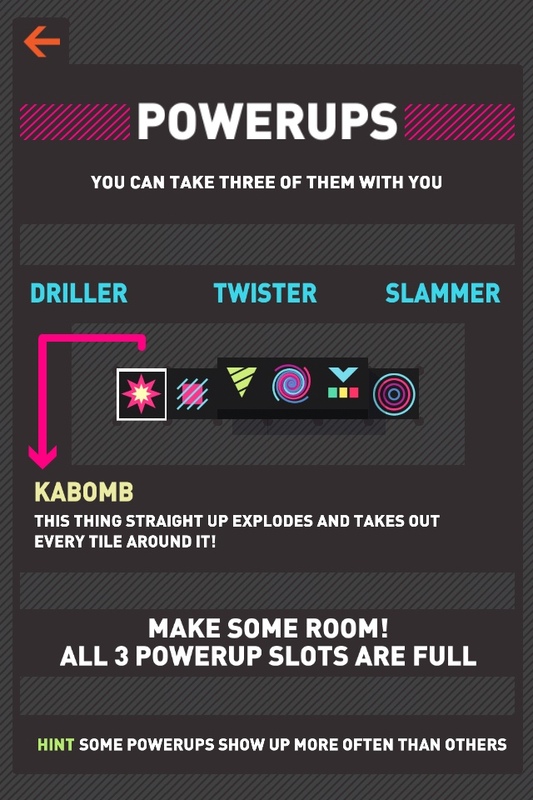 For a $1.99, it’s on the pricey side of an iPhone game, but hours of play make the game worth it. The game is very well designed in a minimalist fashion and I’m a sucker for pretty colours.